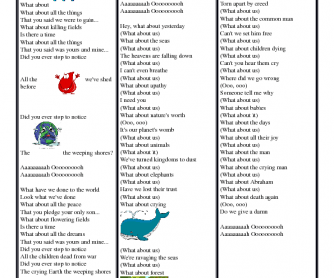 Listen to the song of Earth and read the lyrics of the song. Learners fill in the blanks by replacing the pictures with the correct words. 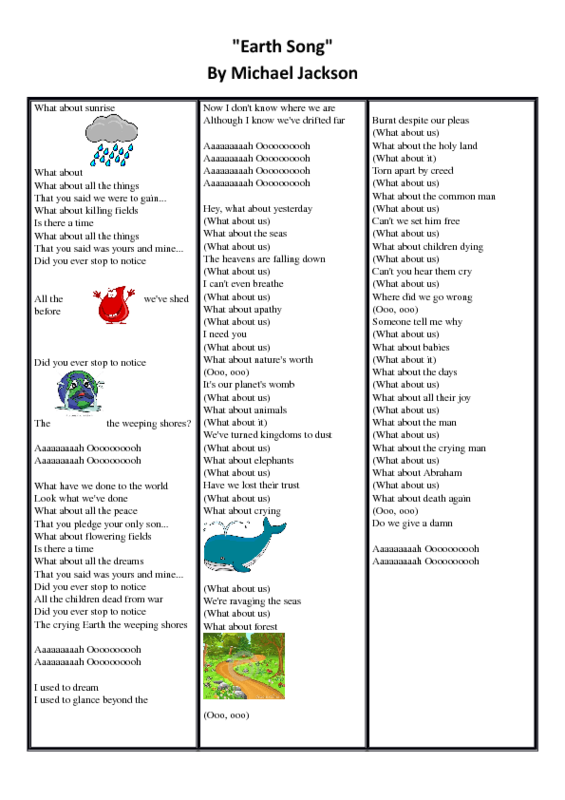 The worksheet could be useful for teachers to introduce the topic of environment and brainstorm related vocabulary.